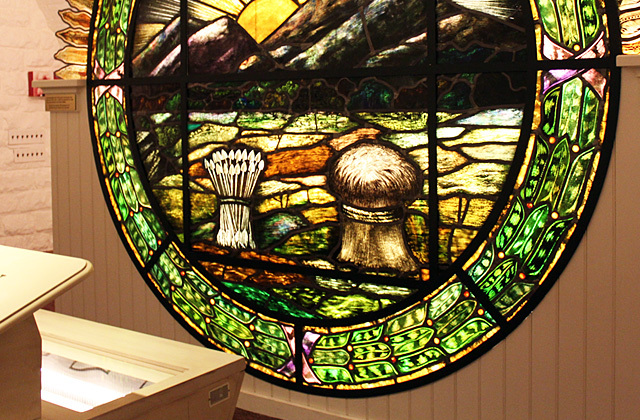 The Museum Gallery is the area located directly under the Rotunda on the ground floor. 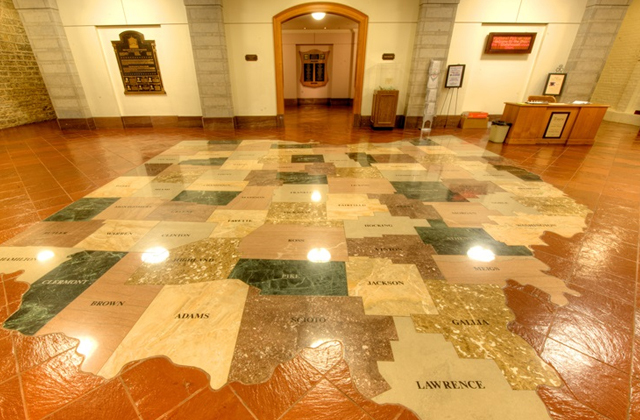 When the Statehouse was constructed, boilers that heated the building were housed in this area. 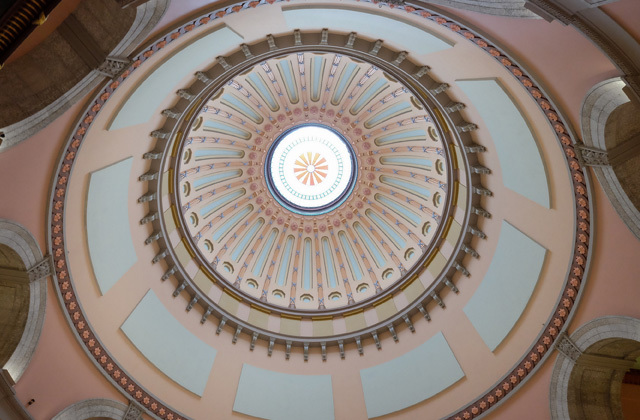 Because of the potential for the boilers to explode, they were moved under the east terrace to prevent any potential damage to the Rotunda. 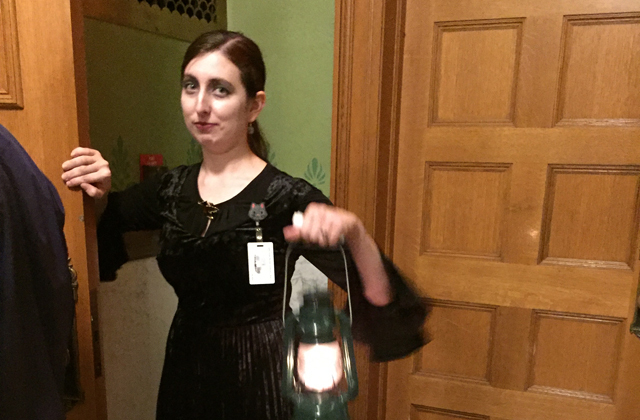 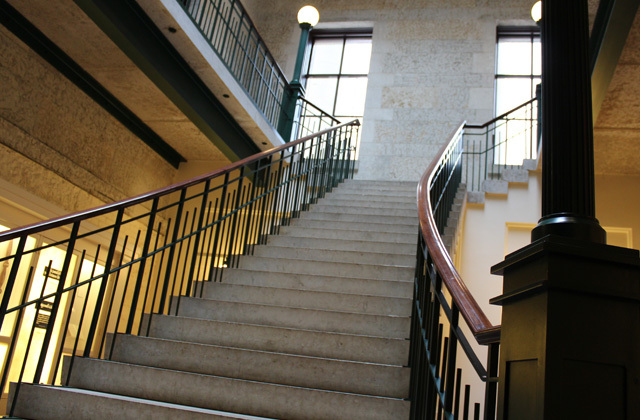 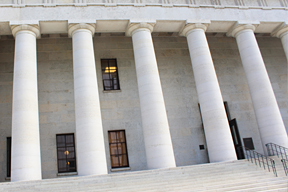 The Statehouse ground floor was used for many purposes throughout history, including temporarily stabling a horse that hauled coal into the building. 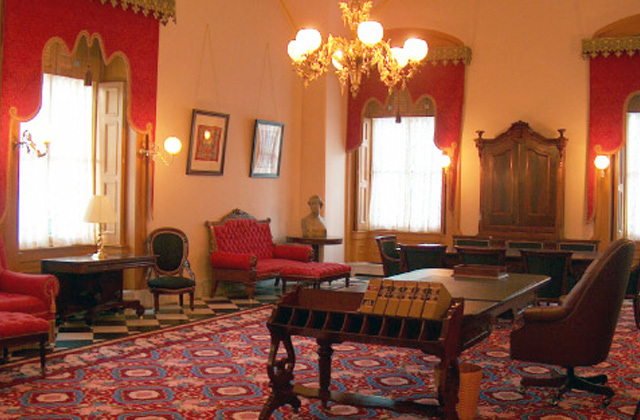 Today, the Museum Gallery is home to the Heart of Democracy exhibit; highlighting eight broad themes that chronicle democracy in Ohio and America. 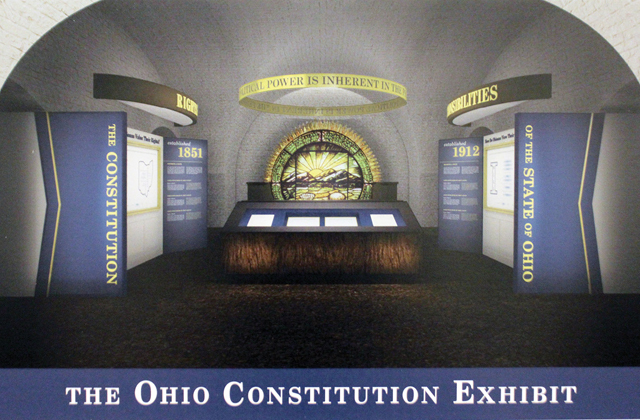 The exhibit's quote panels are intended to evoke a sense of awe and "shine a light" on democracy and "illuminate" the fundamental ideals that our great country and state were founded on. 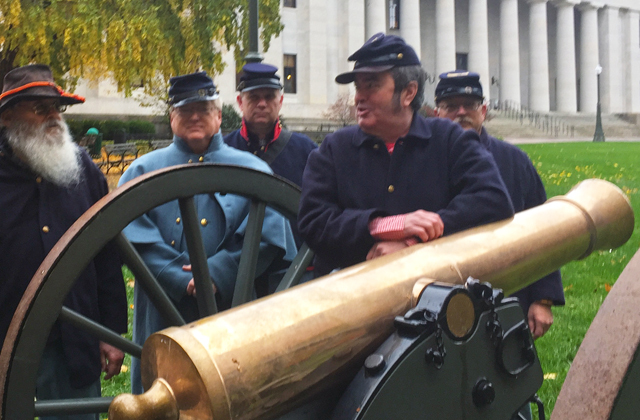 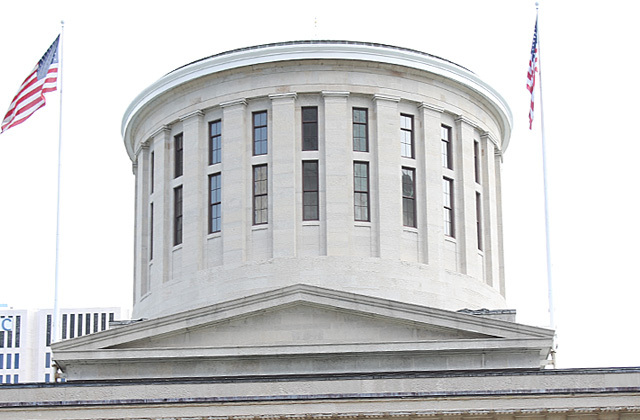 The great leaders that are quoted provide the solid foundation for the future of all Ohioans and Americans. 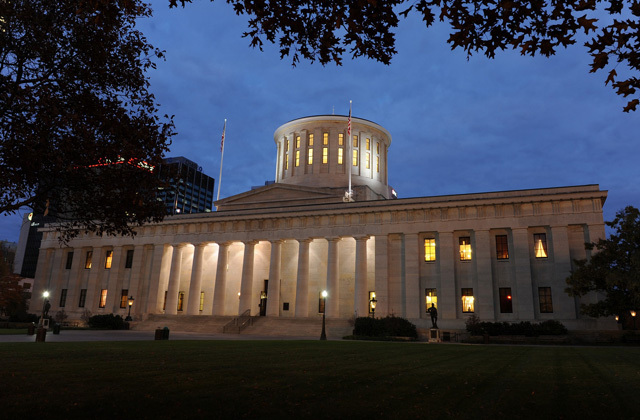 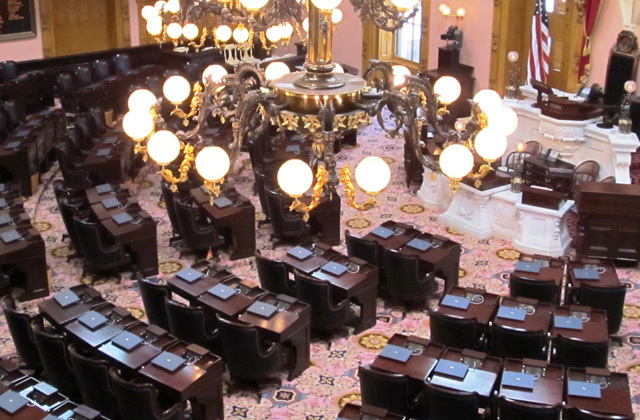 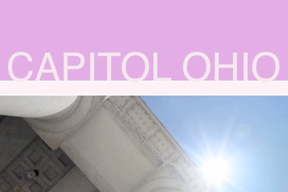 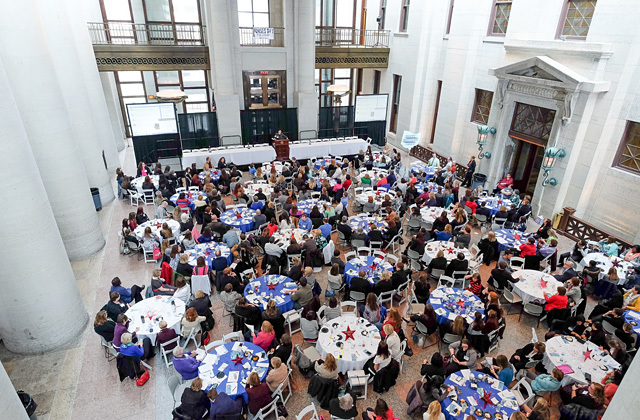 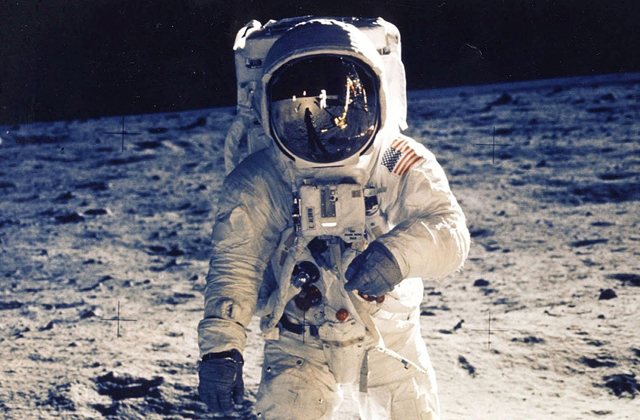 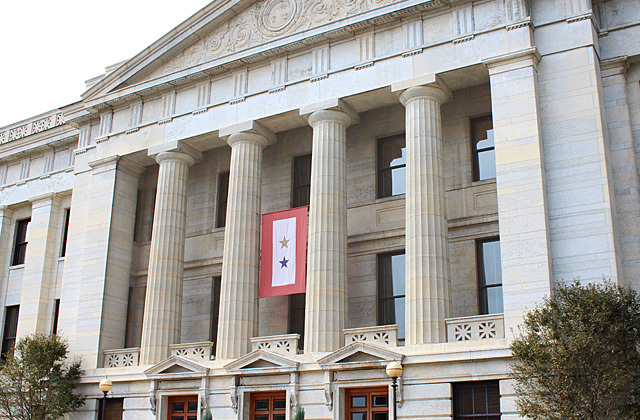 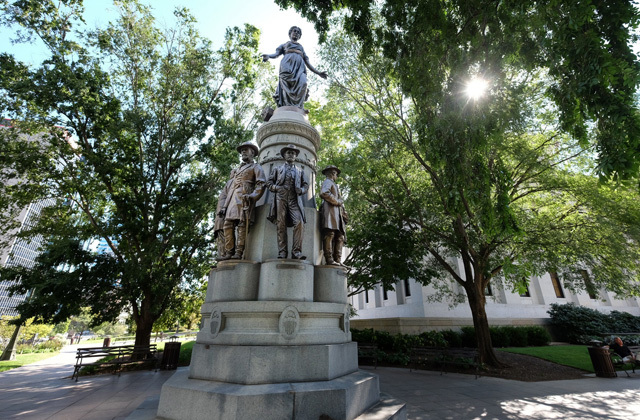 The ground floor is also home to the Ohio Statehouse Museum, Capitol Square Review and Advisory Board (CSRAB), Legislative Service Commission (LSC) Bill Room, Capitol Cafe, Statehouse Museum Shop and Ohio Government Telecommunications (OGT). 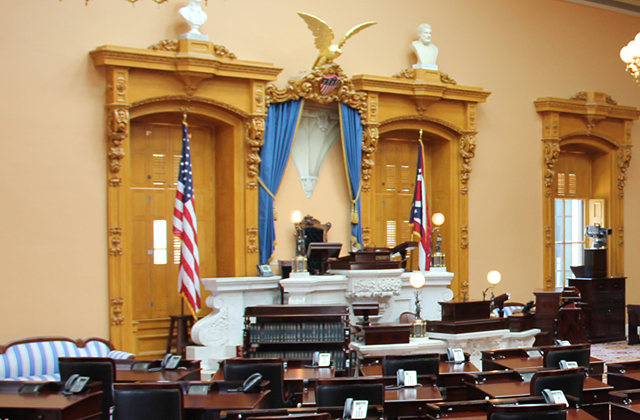 OGT provides gavel-to-gavel coverage of all legislative proceedings of the Ohio House and the Ohio Senate at ohiochannel.org.